There are 4 ways to pay for each course. By a single payment of the full fee or by spreading the cost across two, four or ten payments. If you spread the payments the instalments will be taken from your card automatically. 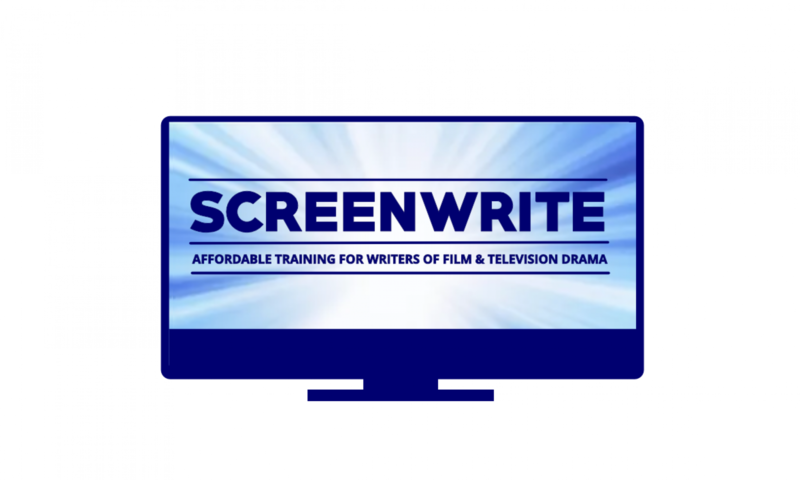 To book a place on Authored Television Drama please email admissions@screenwrite.org.uk to confirm your suitability including details of your professional or proto- professional experience and/or your previous screen writing education. Booking Closed please email admissions@screenwrite.org.uk to pre-book a place. • Single payments and deposits refundable until 30 days before your course starts when refunds may still be given but only at the discretion of ScreenWrite. • Instalments will be taken from credit card unless the booking is cancelled.